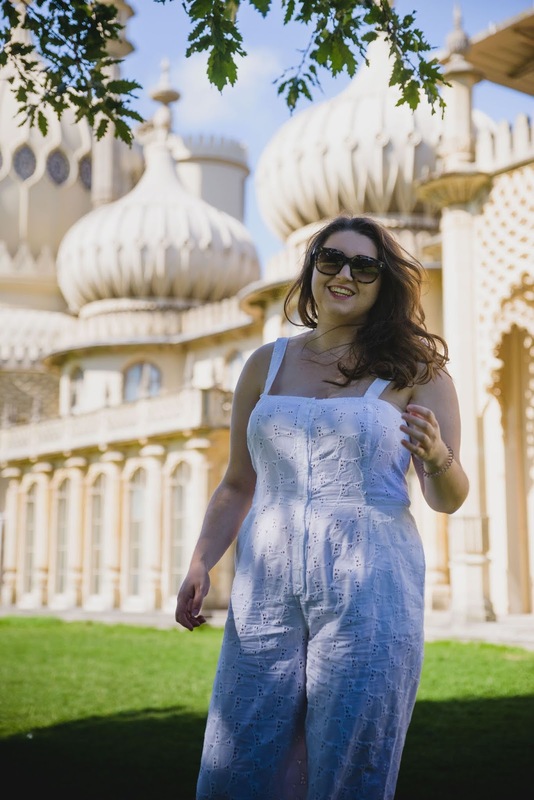 If you had told me I would be wearing a white, crochet jumpsuit as a curvy woman I would have never believed you! 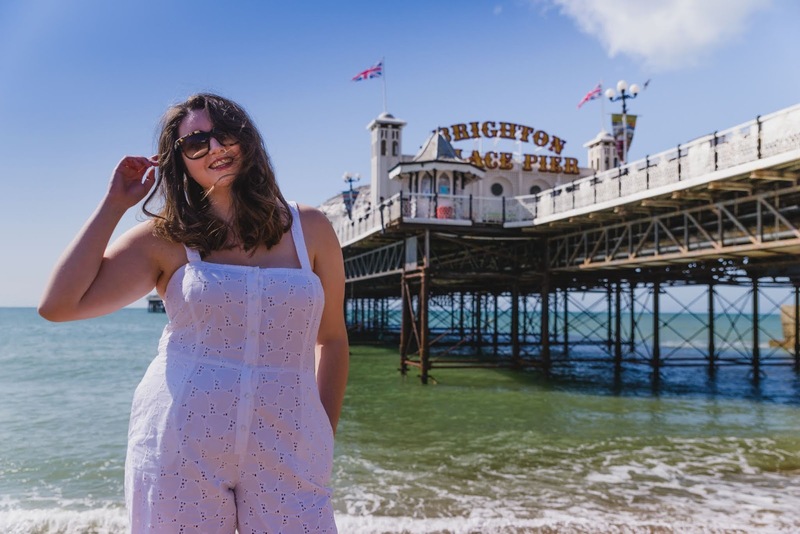 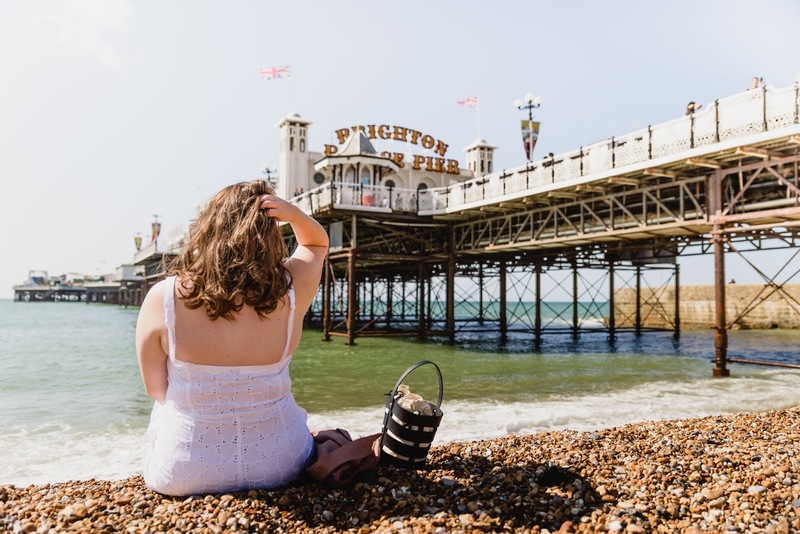 However, we were in a massive heatwave and things got away from me - and before you know it I'm in a white jumpsuit in Brighton! 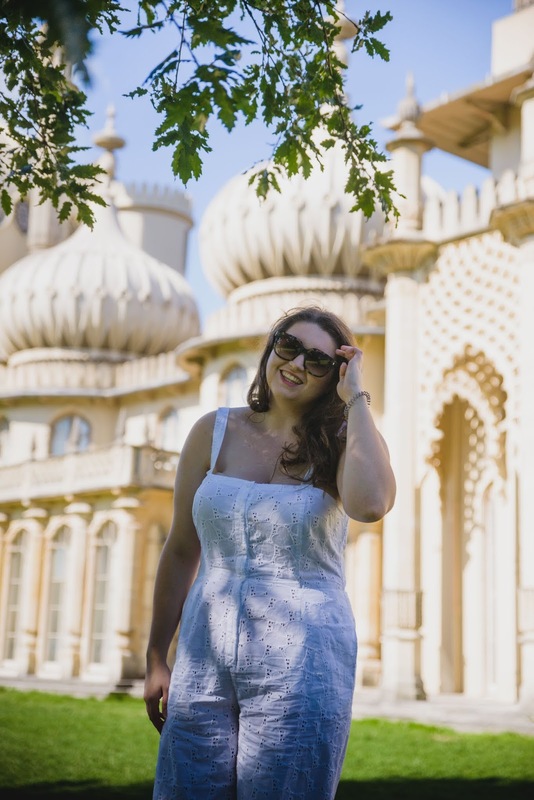 The trick with this jumpsuit is THIS MAGIC STRAPLESS BRA - literally the only strapless bra I own and I can stand wearing all day/night and gives the support needed. 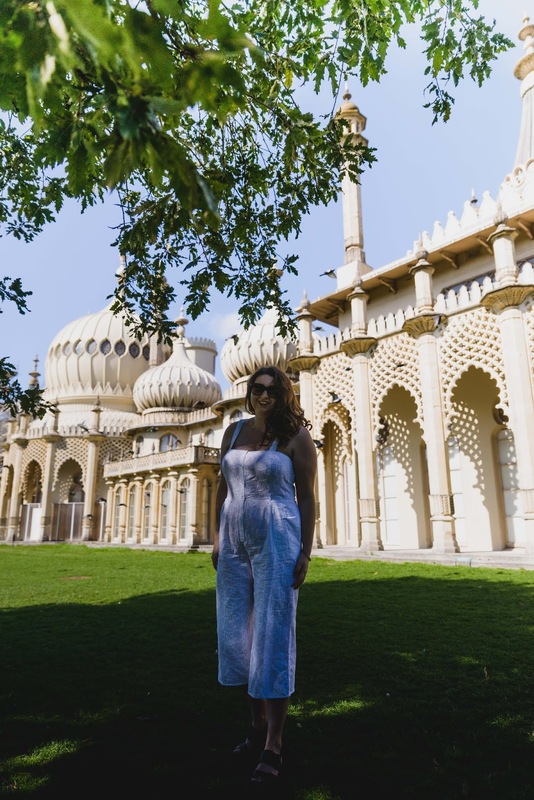 I'm also too tall for the jumpsuit so had to add some white crochet lace to the straps - you can see it on the bottom pictures!